You can call us direct on 01482 790790 or complete our enquiry form by entering your details and selecting ‘open a trade account’ from the drop-down menu. 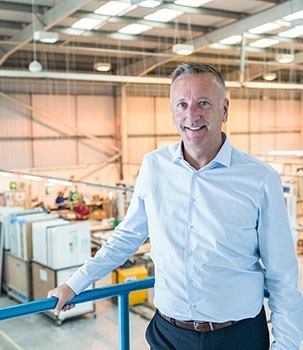 One of our dedicated team of Regional Business Managers will be in touch shortly afterwards to discuss your requirements. How can I get a quote or where can I find pricing? 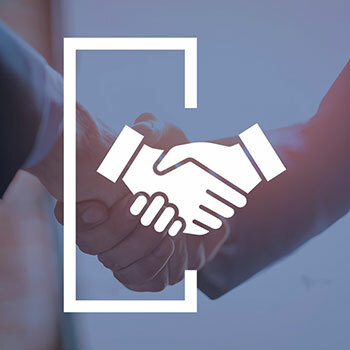 You can either call us direct on 01482 790790 or complete our enquiry form with your details and one of our dedicated team of Regional Business Managers will call you to discuss your requirements. Do you have an online ordering system? Yes. For registered trade account customers we will provide access to Hurst Live, our online ordering portal, where you can place orders, quote, track deliveries and access our marketing assets library, including images and useful technical downloads 24/7, 365 days a year. How do I register for a Hurst Live account? Hurst Live is our online ordering portal which is exclusive to trade account customers. To register, please ensure you have a trade account and, if you haven’t already been issued with your login details, complete our registration form. I have a Hurst Live account, where can I find my prices? Once you are logged in you will find your prices under the ‘prices’ heading. Delivery dates are stated on your order confirmation however, live orders can also be tracked on Hurst Live once you have logged in, under the ‘Tracking’ heading. If you haven’t got any login details, please register for an account. I have placed my order, but nothing is appearing in tracking? This is a live system. Once we have processed your order it will appear in tracking. Can I request a brochure? All of our product brochures are available to download in our brochure section on this website or, if you are registered, in our Downloads section of Hurst Live. If you would like a hard copy, please complete our enquiry form stating which products you are interested in and the relevant brochure will be posted to you. What is the Hurst Door Store? The Hurst Door Store is our own ‘digital door designer’ packed with useful features to help you increase your sales leads online. Features are detailed on the Hurst Door Store page and you can register your interest by completing our enquiry form. 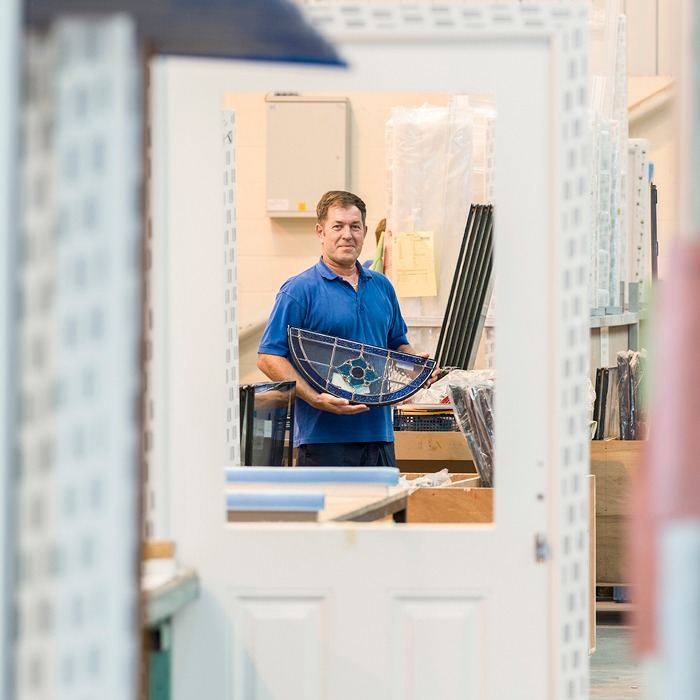 One of our team will then be in touch to discuss how the door designer can be implemented into your own website, giving your customers more choice than ever before when it comes to finding their perfect door. What is the standard lead time on Hurst PVC-U door panels? Our standard lead time for Hurst PVC-U door panels is 3-5 working days, except our modern panels which take between 5-7 working days. 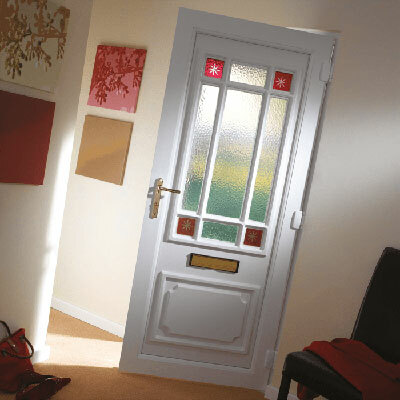 What is the standard lead time on Hurst Composite doors? What sizes are Hurst composite doors? 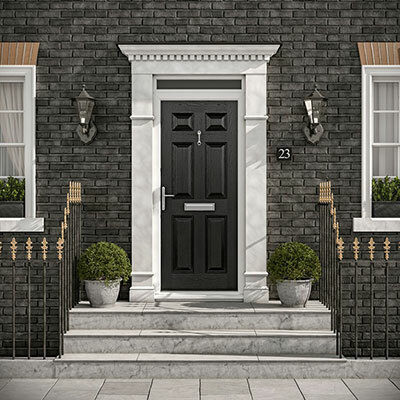 A handy PDF detailing the minimum and maximum sizes of our composite doors can be found in the Technical Downloads section. What sizes are Hurst PVC-U door panels? A handy PDF detailing the minimum sizes of our PVC-U door panels can be found in the Technical Downloads section. Which PVC-U Panel glasses do not require a backing glass? The Crystal Collection, Fused and Fused Jewel Collections and Platinum Collections do not require a backing glass. View these collections here. Which composite glazing options do not require a backing glass? Abstract Zinc, Bullion, Platinum Diamond, Plantinum Elegance, Clarity, Simplicity, Brilliance, Kara, Prairie Zinc, Dorchester, Saxony, Lunna, Scotia, Trieste and Monza are all triple glazed and have no optional backing glass. How do I adjust a hinge? Within our Technical Downloads section, you can download instructions on how to adjust a hinge. How do I change a cassette? Within our Technical Downloads section, you can download instructions on how to change a cassette. Trade Partners	Create your free HurstLive trade account today! 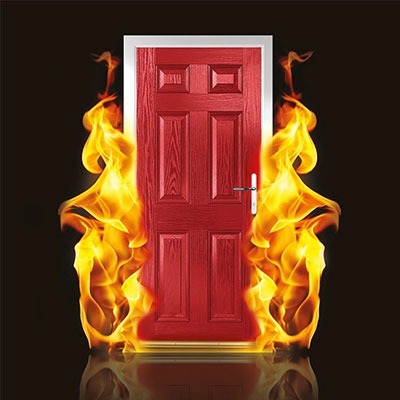 Order and quote composite doors and PVC-U door panels online 24 hours a day, 7 days a week! Place new orders, view live and current orders and access over two years of order history with ease. With helpful delivery tracking, we can ensure you always stay in the know, keep your customers informed and arrange your working day efficiently. Benefit from our marketing support with free brochures, images and technical downloads. All you need to promote our doors and your business! To help you increase leads, we will soon be launching our new Hurst Door Store designer, which can be branded and integrated with your website.